Your form data is automatically backed up to an additional server. From your Google spreadsheet, you can easily forward your form information to a CRM, an email marketing list, or any other third-party tool that you use for managing your customer data. (We recommend Zapier for additional automations). Toggle on Connect to Google Sheets. You will be redirected to a Google page. Log into your Google account, or select an account you are already logged into. 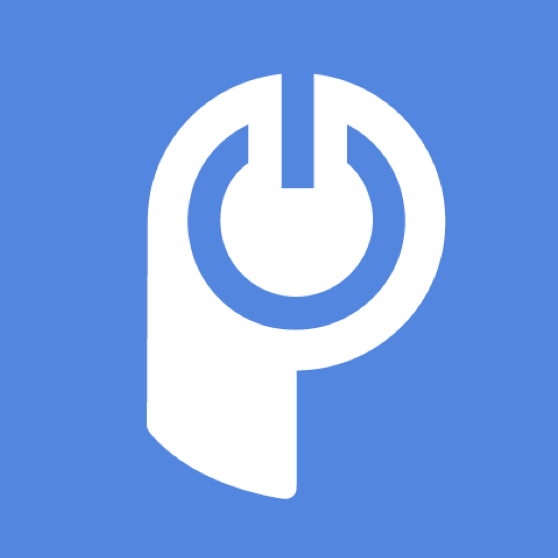 Authorize POWr to send form data to your Google Drive. You will then have a new spreadsheet in your Google Drive that collects your form data in real-time. You can also access your connected spreadsheet via the View Google Sheet button in your connected form. The header row of the Google Spreadsheet holds all of the Form Element's Labels. This header row updates with every form that is submitted. If someone chooses not to answer a non-required question, then the header row automatically updates to not include the Form Element Label. Therefore, if someone submitted an entry that answered that non-required question, their answer now falls under an inaccurate header. Is there any way to lock the Header Row so it includes all of the possible Form Element Labels? (I already tried to lock the editing permissions on the Google sheet.) Or, is there a way to fill a non-required field with a place holder, even a "N/A" so that it doesn't skew the data if someone chooses not to answer? This is not just helpful. It's necessary. Thanks for reaching. Great feedback! That is obviously not supposed to happen. I'll shoot you an email so you can send me the link to your form. Our engineering team will be happy to take a look and help you make everything work correctly! There should be a way to move the file out of the trash if that is where it's currently stored in your Google Drive folder. Typically, "Move out of Trash" appears as an option in the modal that appears in your Google Drive when clicking on the link. If that isn't happening, please send a link to your form as well as a screenshot of the error to our support team and they'll be happy to take a look! I had deleted it from my trash also. I’ve contacted google and they have restored the file; but haven’t had a true test yet. I will know more once a form is filled out. Thanks for replying so quickly. I connected my form to the google sheet but it only seems to work sporadically. Sometimes it autopopulates and sometimes or quite often it doesn't auto fill for the form respons submissions. Why does it only work sometimes? Did you frequently change fields in your form? If the headers in your form change, that can cause the fields to not merge correctly. I'd recommend submitting a support ticket with more details, including a link to your form and a share link to your Google Sheet, so that our engineering team can take a look. When trying to "view google sheet", I keep getting a blank screen. I presently use PowrForm with File Upload as an option. If/when I connect my Form to a Google Sheet, what happens with the uploaded file?